Windows XP/2003/Vista/7/8/10 XLS is a common format of Microsoft Excel 2003, usually used for saving information in table form by sheets. While XLS is quite convenient format for storing data massive and statistic information, it is not comfortable for creating documents and printing. This problem can be solved by exporting Excel to Word file, i.e. creating a DOC-copy of XLS file. 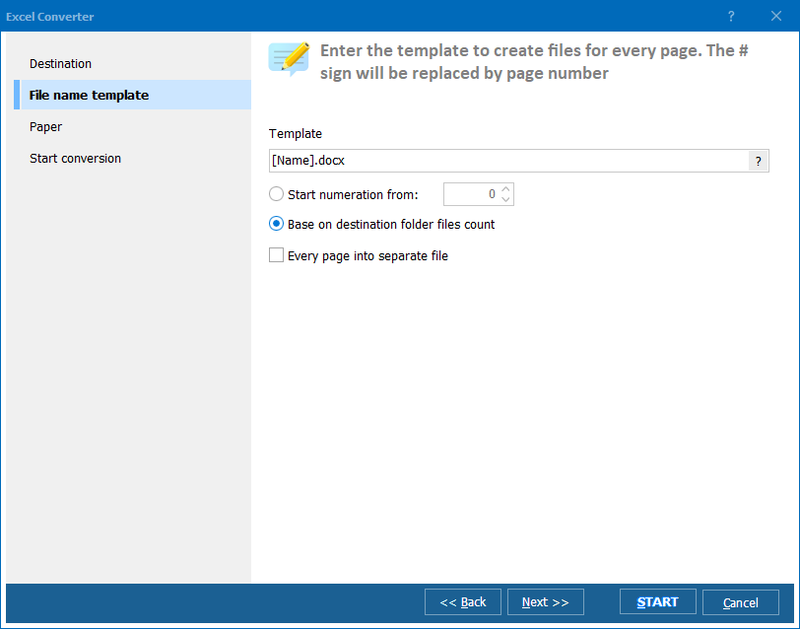 In this case all XLS file content will be converted into DOC tables, suitable for page size. Also such conversion is helpful when you need to insert XLS tables into DOC files. All this is easy if you have Excel converter that supports export to DOC. How to convert XLS to DOC? Exporting XLS into DOC is performed by a few simple steps. You need only to select XLS source file and click on DOC in the format bar. 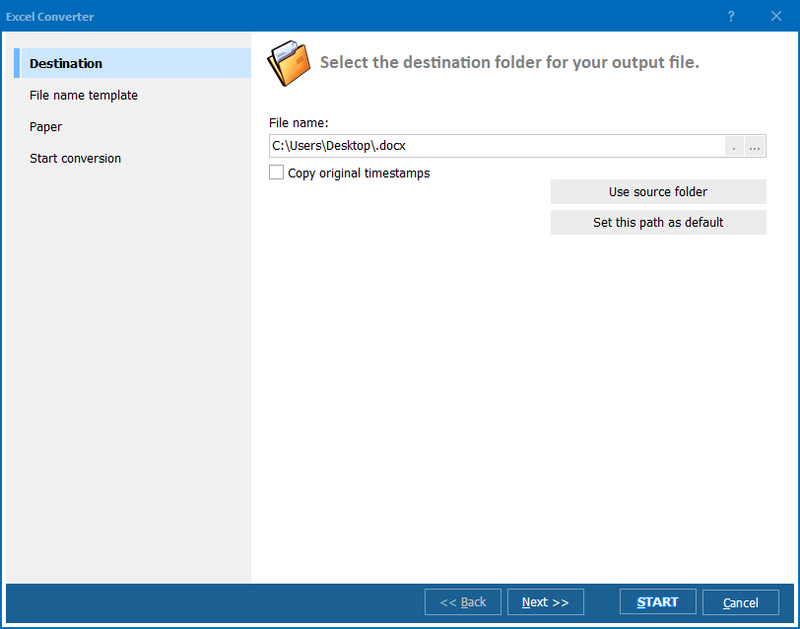 XLS converter will offer you to specify location for the future document, set paper size and orientation and options for deleting originals after conversion and opening the destination folder after DOC copy is ready. Total Excel Converter turns each Excel sheet into separate DOC file. The same is when you trying to convert several XLS files into DOC format. 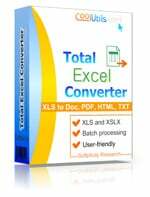 Total Excel Converter supports multi-conversion mode, so it is not a problem to convert all the files at once. Everything is simple with Total Excel Converter, this program is created especially for making any data suitable for specific user needs. Try this kit in trial or buy it online using the links below.